Beautiful 3/2 in the Gardens of Hammock Bay. 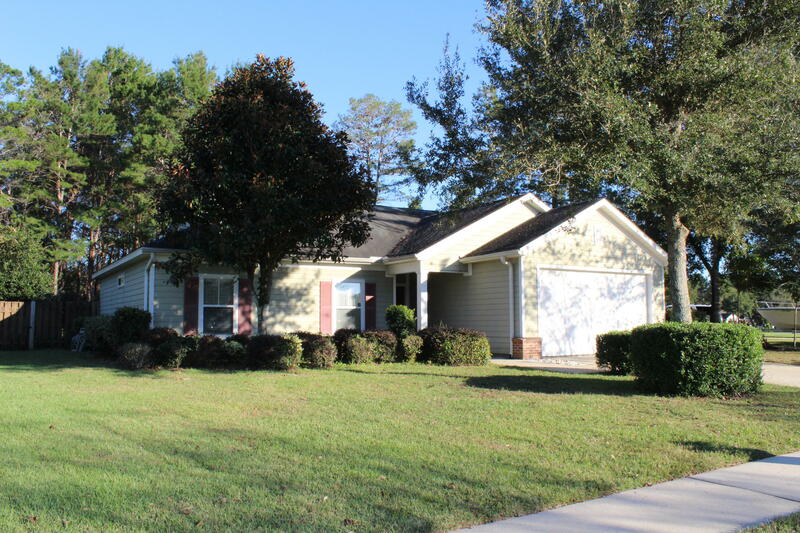 Offering vaulted ceilings, a split floor plan, a large kitchen and so much more. Hammock Bay has wonderful amenities such as jogging trails, swimming pools and playgrounds.